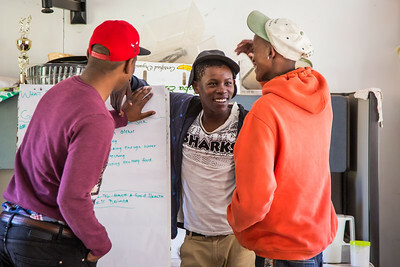 Working with the non-profit James House and Momenta Workshops I travelled to Cape Town on a “Photography for Social Change” workshop in 2013. 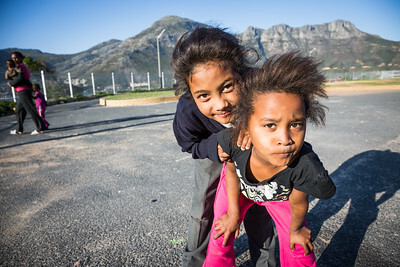 Our instructor Jamie Rose, an award-winning photojournalist, introduced us each to a nonprofit organisation based in Cape Town and we worked with them for ten days. It was a challenging and extremely rewarding experience. 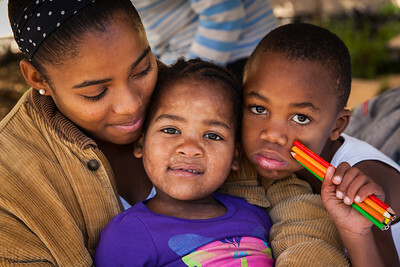 Our remit was to develop a photo story about a person associated with the nonprofit (staff, volunteer or client) or about the nonprofit itself – our choice. In addition we provided a collection of images the nonprofit can use in publicity, marketing, annual reports and websites. We were required to be independent and to organise our own workload, travel and photographic approach. I was assigned to James House which began as a home to care for boys neglected, abused or on the streets. It has grown to embody a holistic approach involving families and the wider communities of Isimazo Yutha (Mandela Park) and Hangberg. 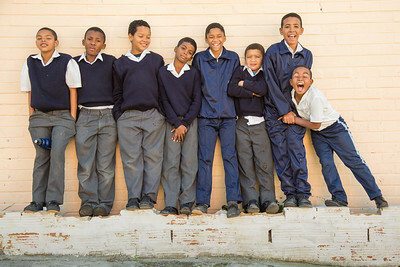 They now have the Boys Quest Program, Adolescent Development Program, after school Safe Parks and the Isibanye Youth Club. 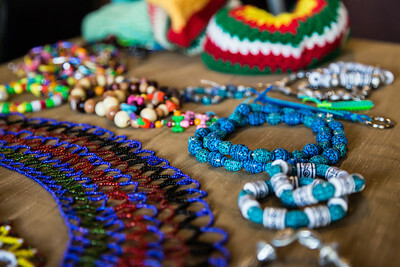 The GOGO grannies embroider, make beads and crochet giving them respite from the grandchildren they care for. 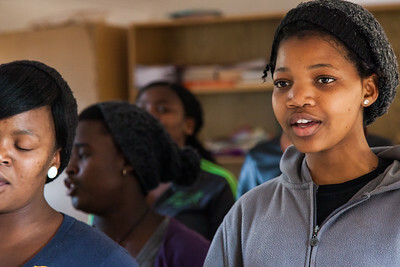 The community program called Isibindi (courage) involves helping families obtain benefits, ensuring children are fed and sent to school, providing anti-retroviral drugs to HIV sufferers amongst other tasks. 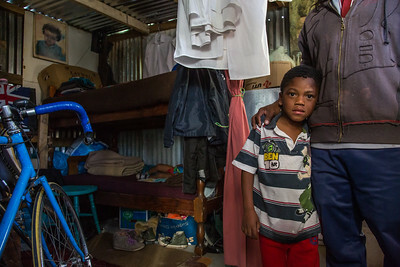 These communities are impoverished and suffer the usual consequences of unemployment, alcohol and drug abuse, teenage pregnancies and delinquency. 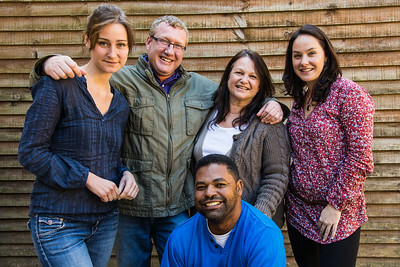 The James House approach is broad and inclusive, focused on family reintegration and support.